In the wake of new schemes to apparently make loans more accessible for SMEs, Vince Cable has hinted that these may not be the way to go. Despite the seemingly good news for small to medium businesses, Cable suggesting recently at event organised by makeitcheaper.com that companies also explore other options such as Handelsbanken and Aldermore as they may be more SME-friendly. What do these changes and statements mean for SMEs then? The larger banks, such as Lloyds and RBS, have announced that they are now offering loans of between £250,000 and £25 million to smaller businesses which they think would be able to benefit from them. It’s not a surprise to anyone that small businesses have been struggling; you only have to step into towns to see shop fronts boarded up and “closing down sale” signs seemingly everywhere. The credit crunch hit these smaller companies first, the ones who had little equity in reserve in the first place. These loans seem like they could be a positive thing for struggling companies who need some extra cash flow in order to make more money. In which cases, it could – however it is not necessarily the right answer for all businesses, as Cable has pointed out. Although some companies may just need a one-time loan so they are able to “speculate to accumulate”, it may be a bad decision for many. While banks are promising up to two years before the capital is payable on their loan, this two-year period may not see a return on the investment of the loan so that the business may be worse off than before they took the loan out. The answer may be in a smaller loan with repayments that would be more manageable. 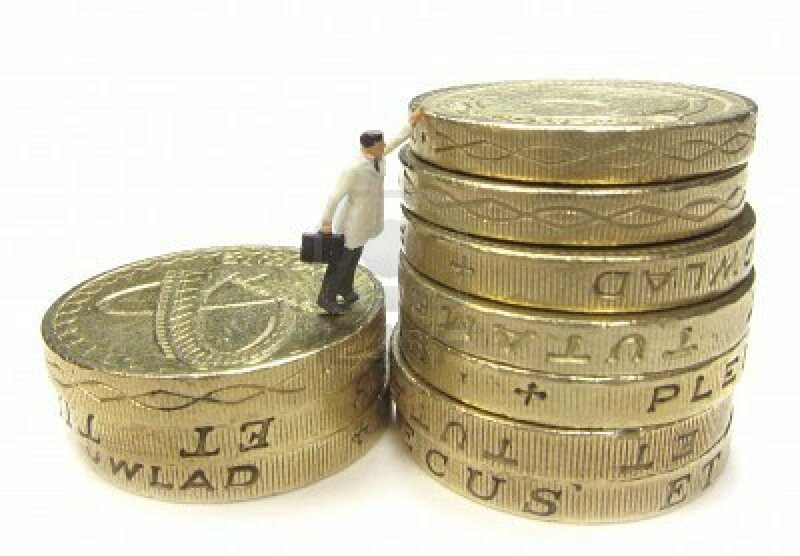 Some other banks are offering smaller loans, from £1,000, to any type of business. This size of loan could make all the difference to a small, struggling business. Another option is to seek out a specialist company who assess a business and see the areas in which they could save money. Companies like Make It Cheaper will provide companies with an expert who will be able to suggest the best deals on things like cheaper business electricity, which could in turn end up saving them thousands a year.